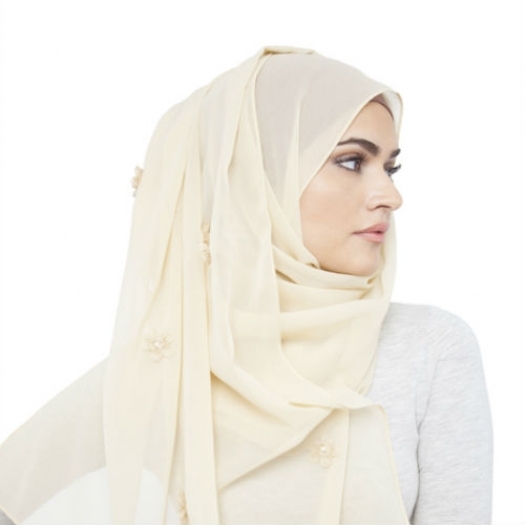 Pair this beautiful hand embroidered and hand crafted hijab band with a simple abaya to transform your look to something elegant and glamorous with very little effort! 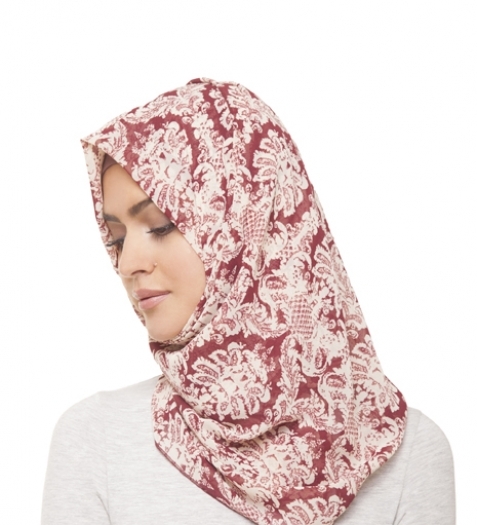 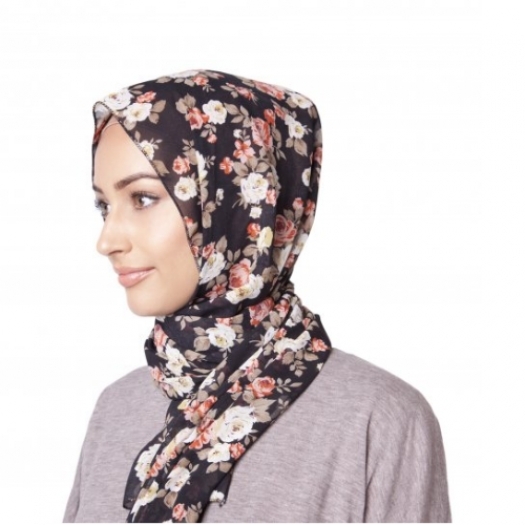 High quality embelishments have been placed on a black jersey fabric band, allowing you to wear over or under your hijab, or even as a head band. 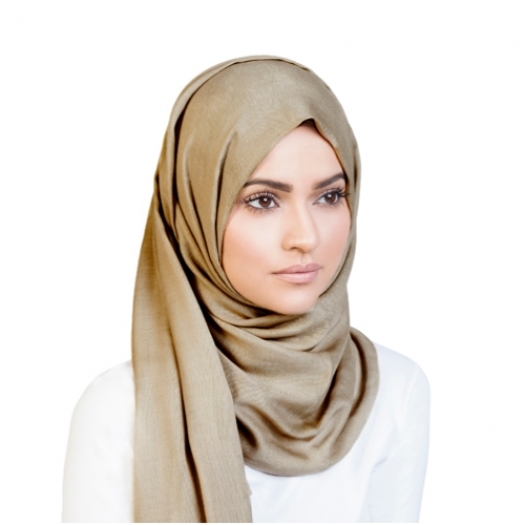 Do not wash. Due to the delicate nature of this hand crafted item, please handle with care and avoid excessive contact with other fabrics.